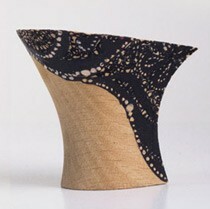 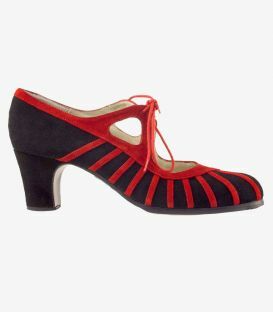 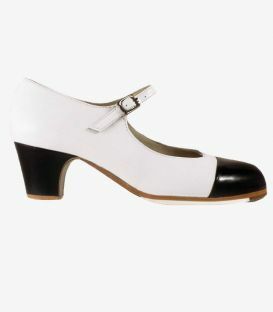 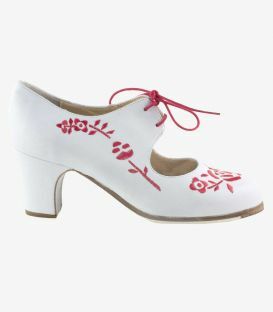 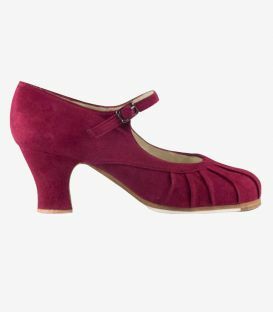 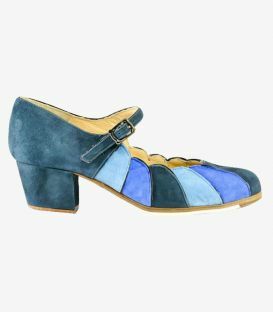 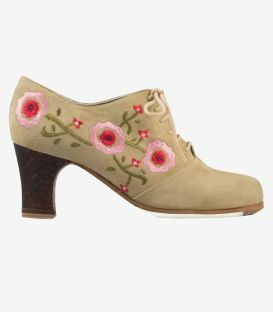 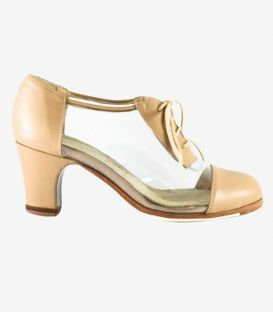 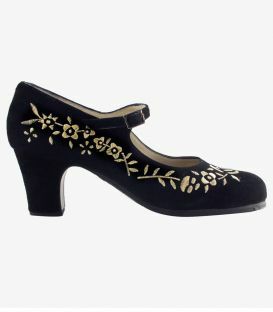 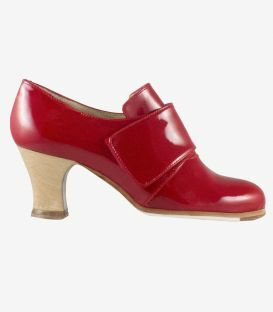 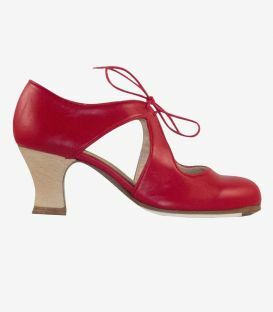 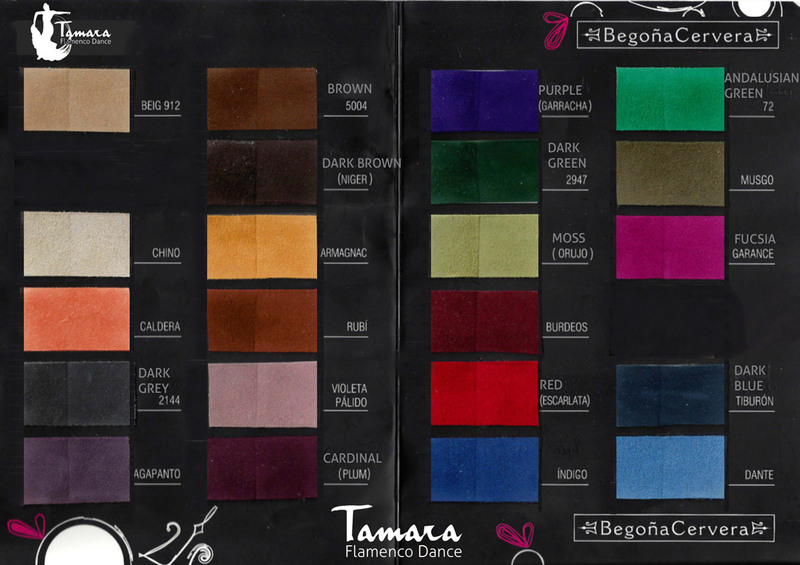 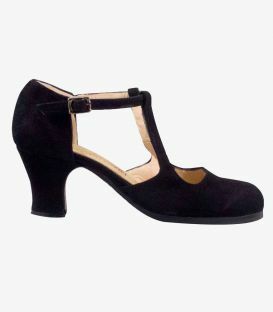 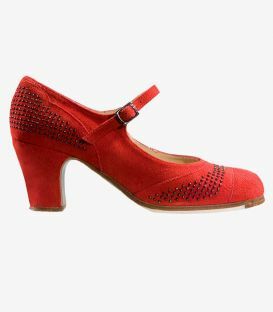 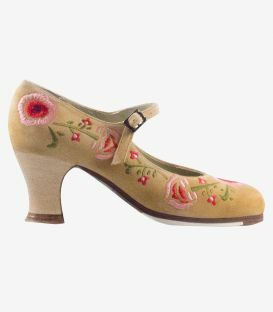 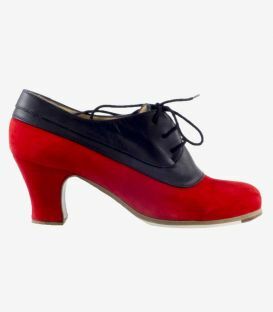 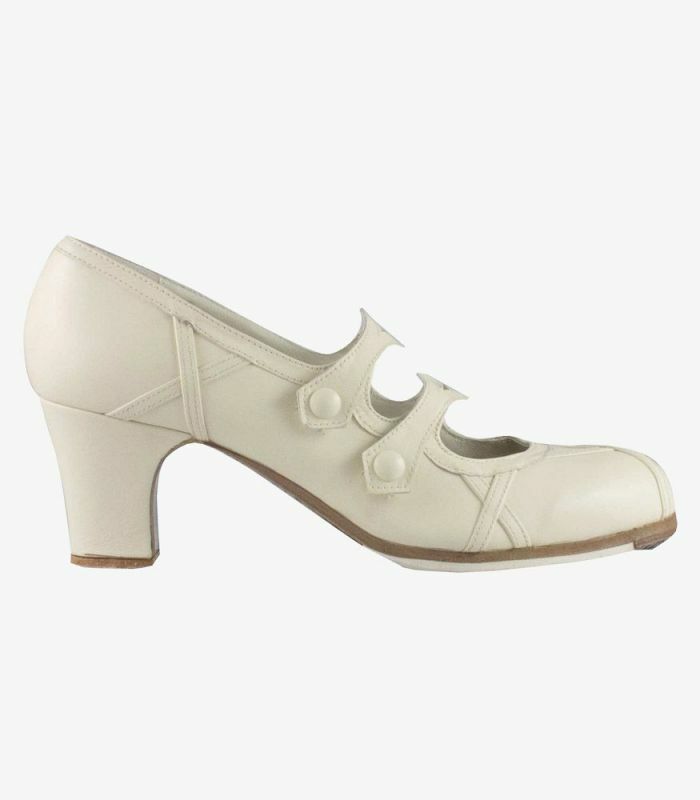 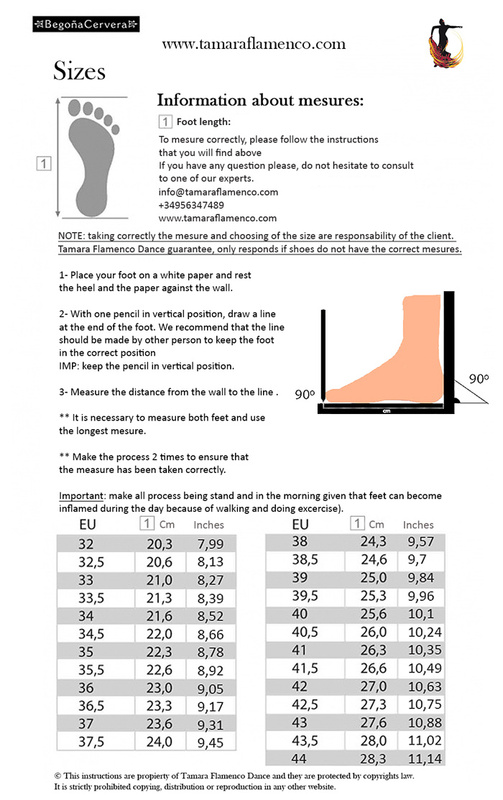 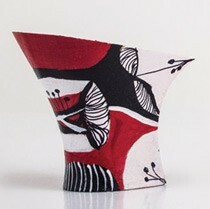 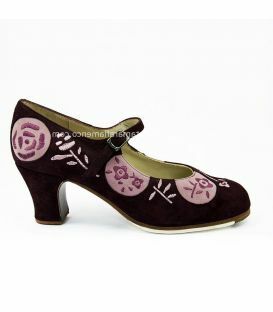 Barroco model is a professional flamenco shoe from Begoña Cervera. 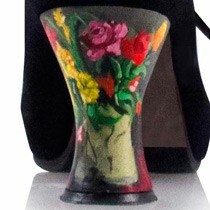 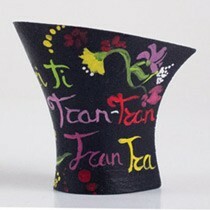 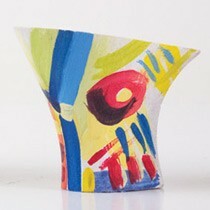 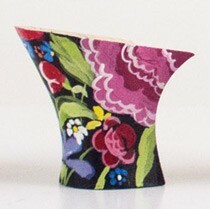 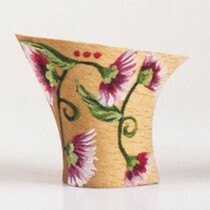 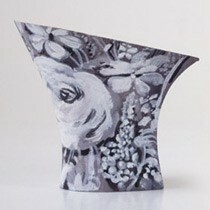 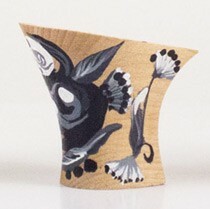 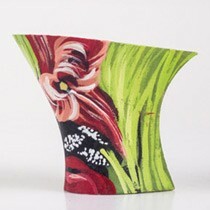 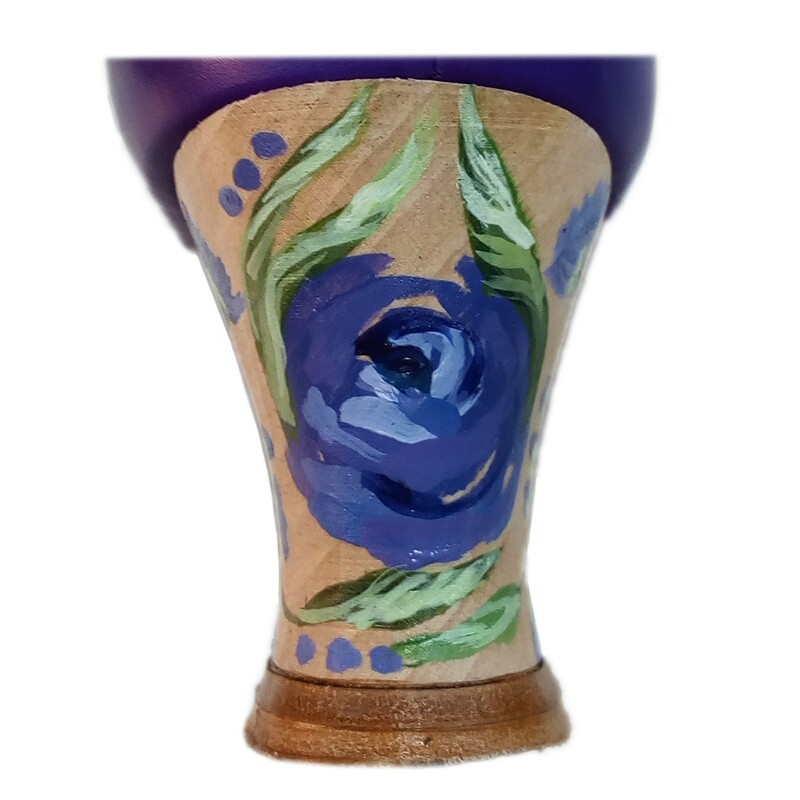 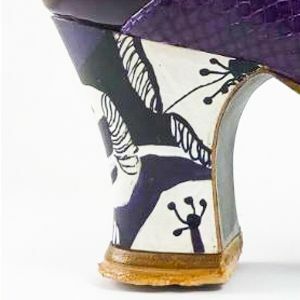 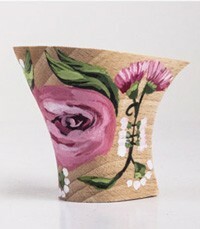 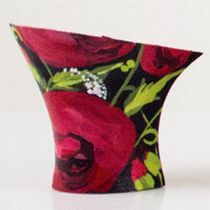 It is one of the most unique designs, since as its name suggests, the adornments that differentiate it from the rest of the models are reminiscent of this artistic style. 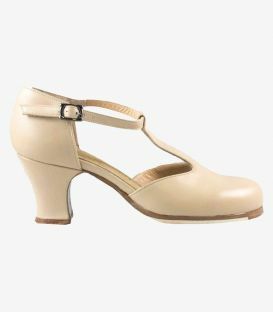 What most stands out is undoubtedly the double strap closure with a unique style and strips making crosses on the sides and the toe that can easily combine with their more traditional dance wardrobe. 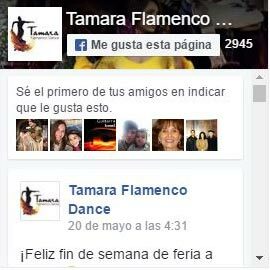 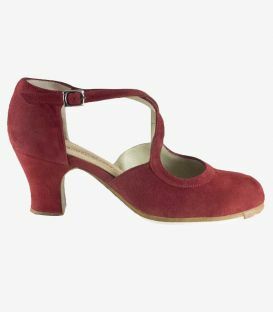 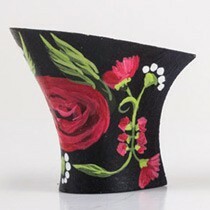 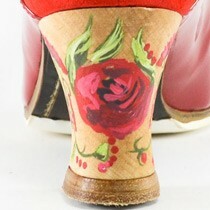 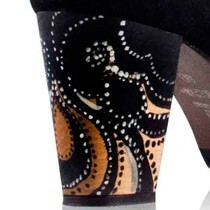 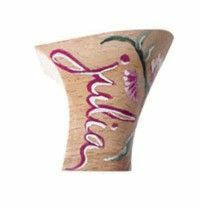 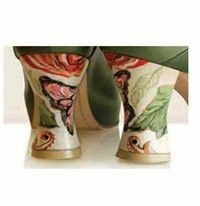 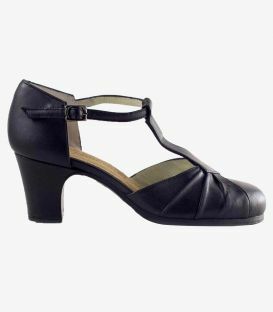 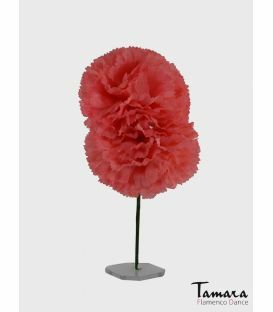 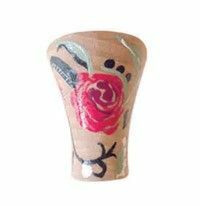 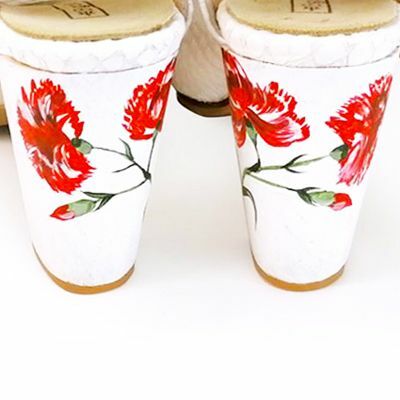 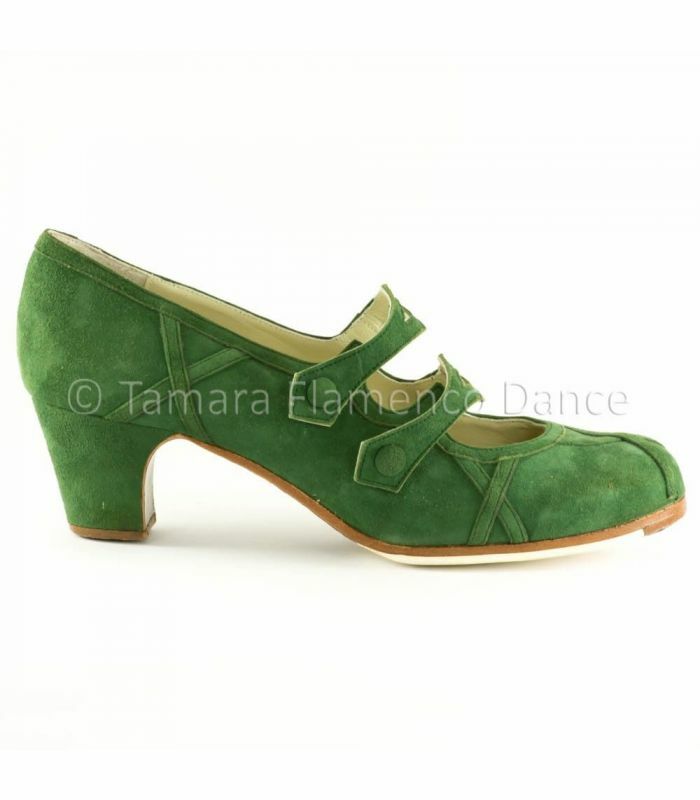 Undoubtedly, it is a special flamenco footwear that any dancer will want to wear to a specific occasion. 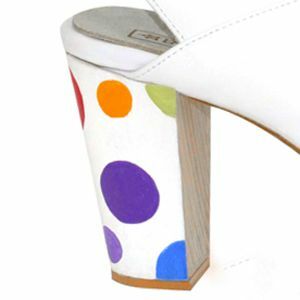 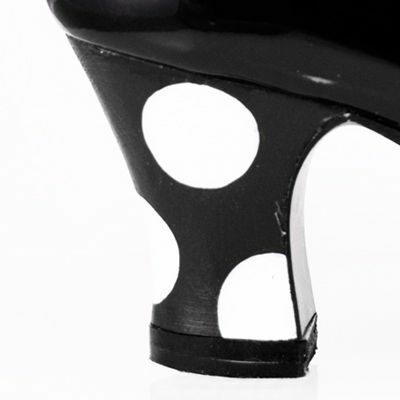 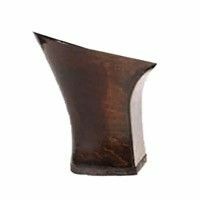 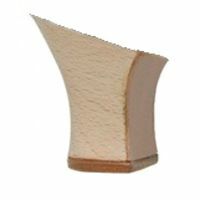 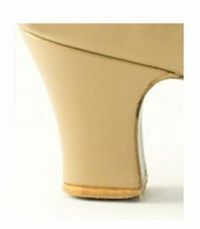 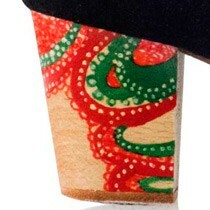 As a recommendation to accentuate the character of the Barroco shoe, you can choose the wooden heel option.